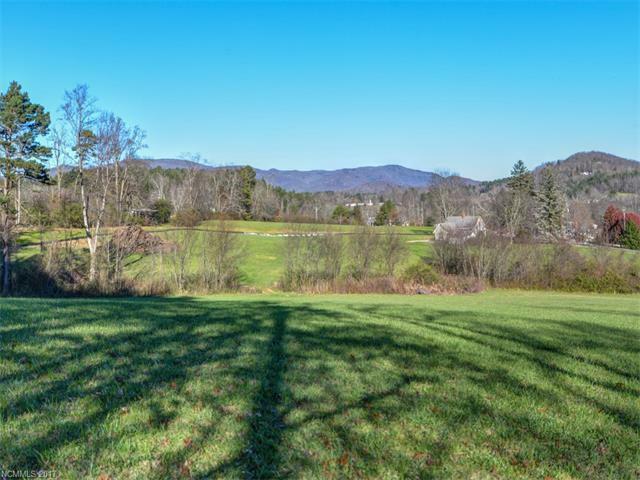 Beautiful 6.49 acre mini-farm in the new community of Cane Creek Views. 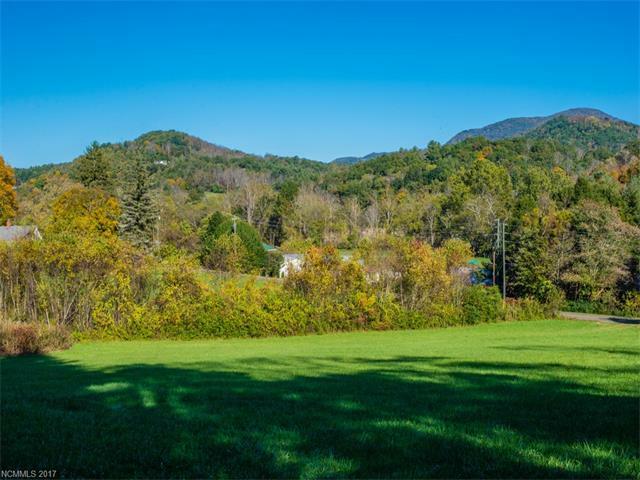 The property has year round mountain views and rolling topography. 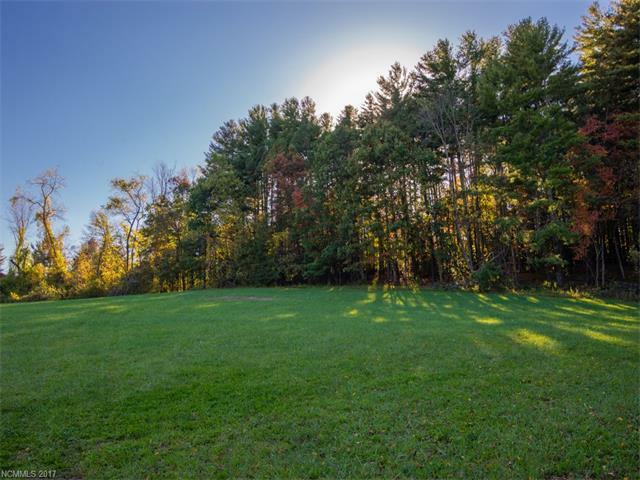 Mature woodlands and pasture that is not steep. Bring your imagination and the horses and build your dream home and barn. 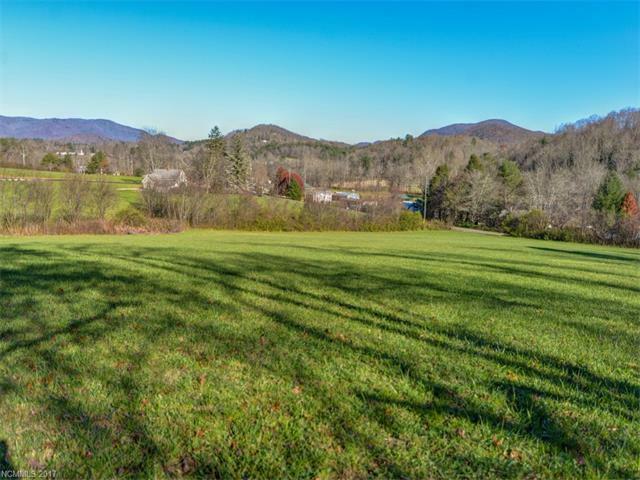 All of this only 15 minutes to downtown Asheville.